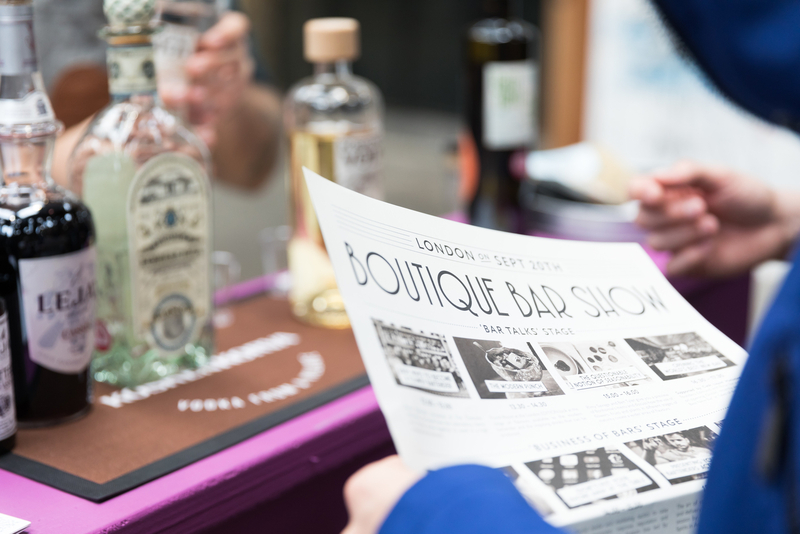 On 2nd October, the Boutique Bar Show celebrates this year's exhibition at Bargehouse, London. 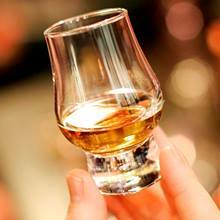 Register now to join the day of talks, tastings and networking. Doors open at 11am until 5pm. 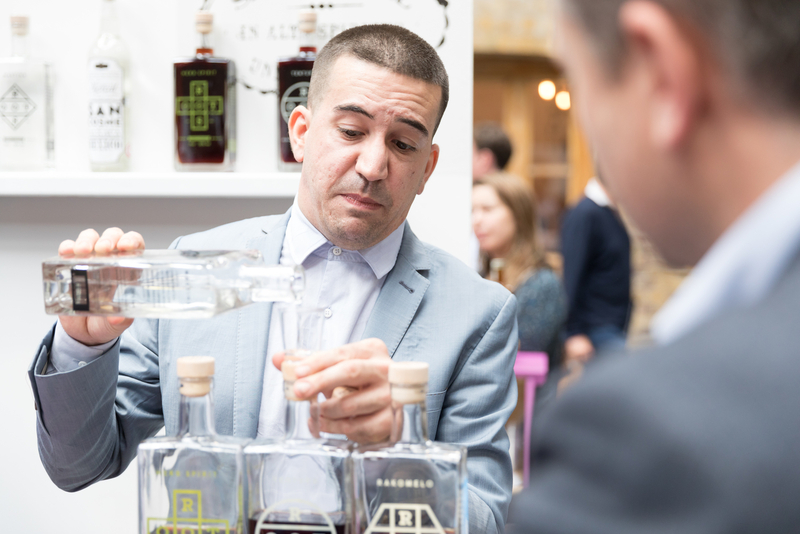 The Boutique Bar Show London is back again and working in partnership with The Tequila & Mezcal Fest and the United Kingdom Bartenders Guild during London Cocktail Week. 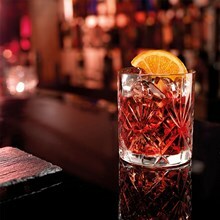 The bar show will be held at the distinctively styled Bargehouse gallery space at Oxo Tower Wharf on London's Southbank. 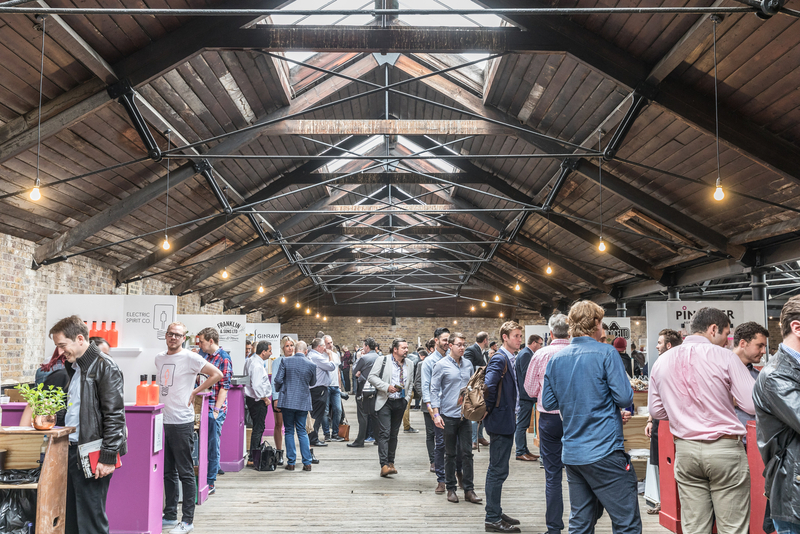 The event is aimed at industry professionals seeking new and interesting products for their bar, hotel or club, as well as learning from industry experts speaking on the day. 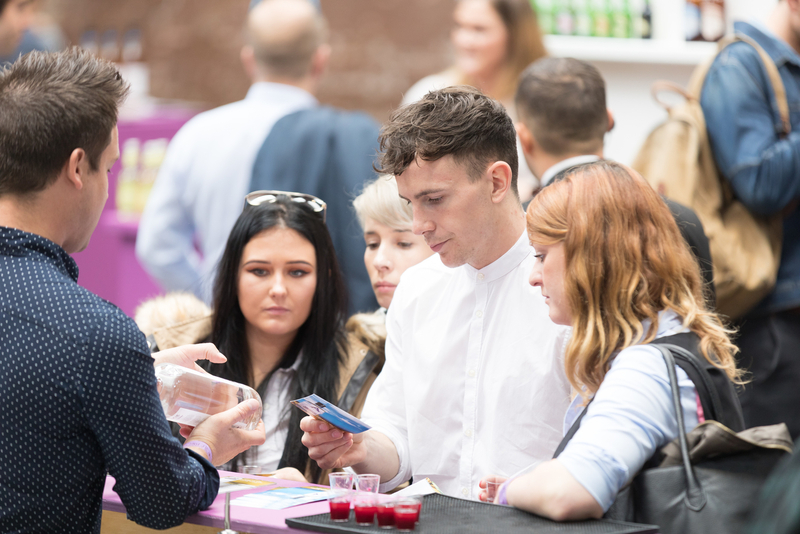 Established by Andrew Scutts in 2007 to promote new and emerging drinks brands, it has kept true to his promise of equality for all exhibitors and the opportunity for guests to discover quality brands on every stand. Secure your place by registering here. 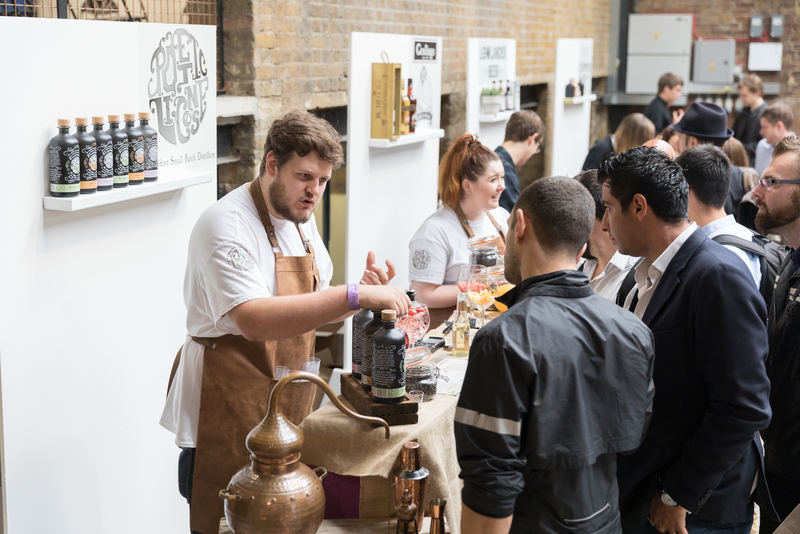 Boutique Bar Show will present over 200 different products to taste and compare, whilst promising diversity among its exhibitors. 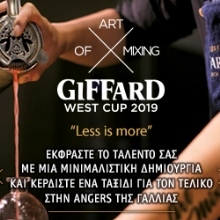 The selection of workshops have been designed to appeal to a broad base of visitors from owners, to managers and bartenders. 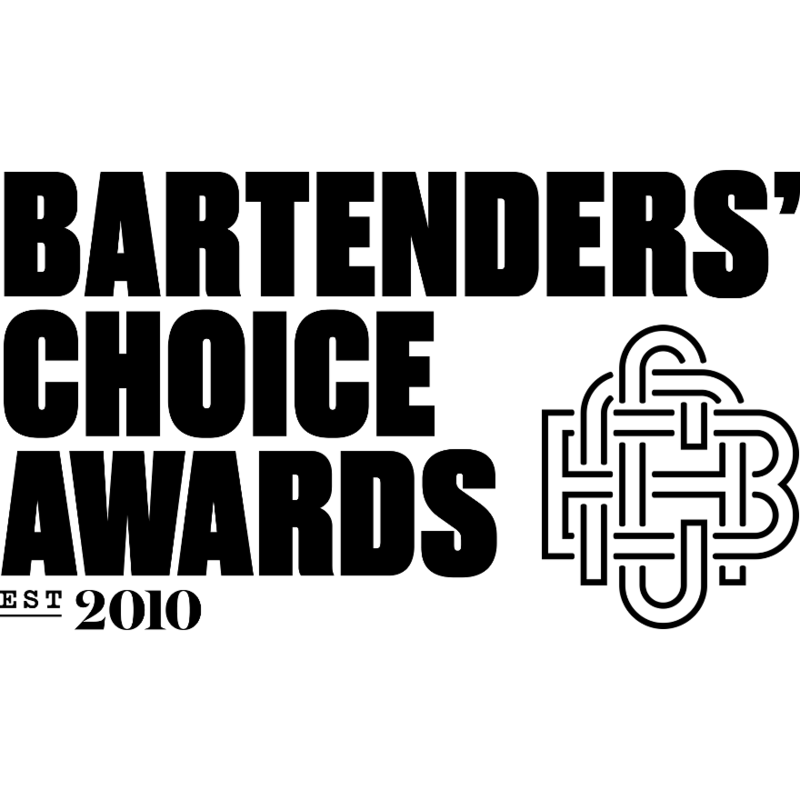 They'll be taking a close look at current cocktail trends, including coffee, the low and no alc drinks, and the business of bars including how to build a strong bar team. New brand launches: Among the many brands showcased during the show, there will be a number of brands lauching, including Stranger and Sons Gin, Supasawa, Artisan Craft Mixers, Old Boy Mary Jane Beer and Cornish Distillery Company. Take a look at which brands will be attending this year's event. The Future of Drinks: Beyond Alcohol and Fluid Movement discuss science and the potential of plant-based alternatives. Building a Great Bar Team: This exciting line-up includes Declan McGurk, Mia Johansson and Peter Dorelli discussing the important aspects of building and developing a professional & successful bar team. 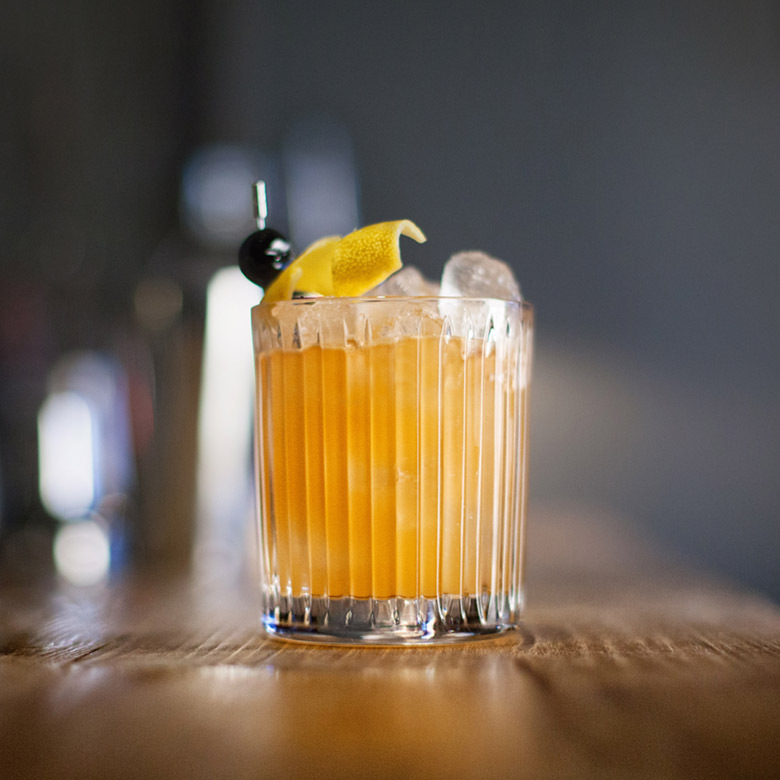 Boutique Rum Bar: Georgi Radev & Laki Kane will present a bartender's selection of boutique new rums, alongside the launch of their own Spiced Rum Club, there's no doubt you'll get inspired by this innovative rum team. 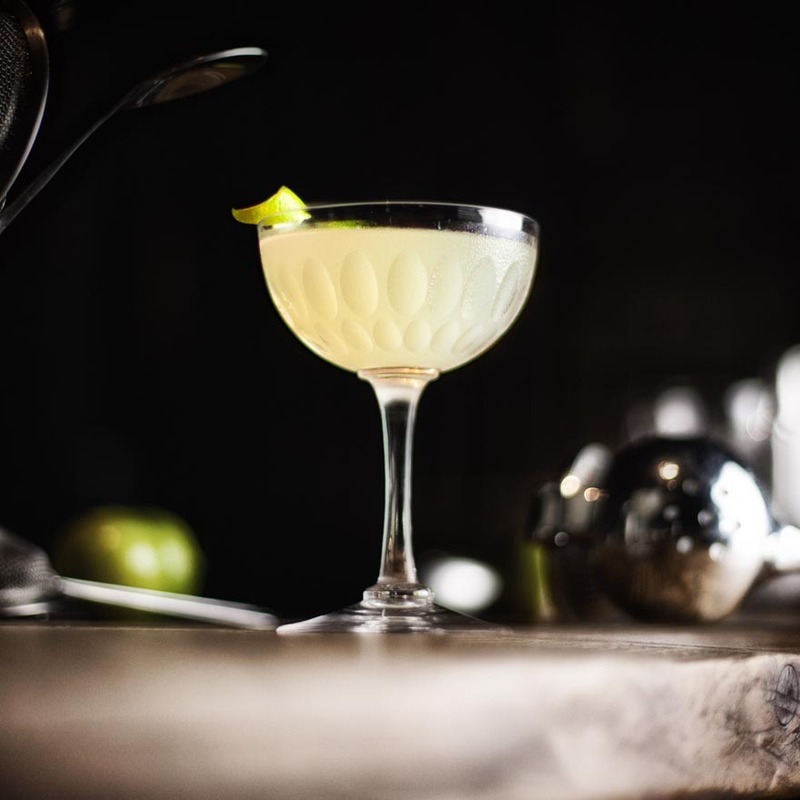 The Northern Lights: Meet 81 Ltd, Below Stairs and Cottonopolis, three northern cocktails bars whilst guest bartending to share their signature cocktails, operational ideas and menu concepts. The Secret of Hotel Bars: Remy Savage from Artesian, The Langham, delves into why hotel bars are so successful, from great budgets, to the bar team, to the crafted menus. Find out more information on the Boutique Bar Show here.